Trina Ortega at Mountain Flyer stopped by the 3T/THM booth book signing at the 2017 Interbike to interview Nick about Gravel Cycling. They discussed what you can find inside the book, the book writing process, and the future of mixed terrain cycling. Have a read here. 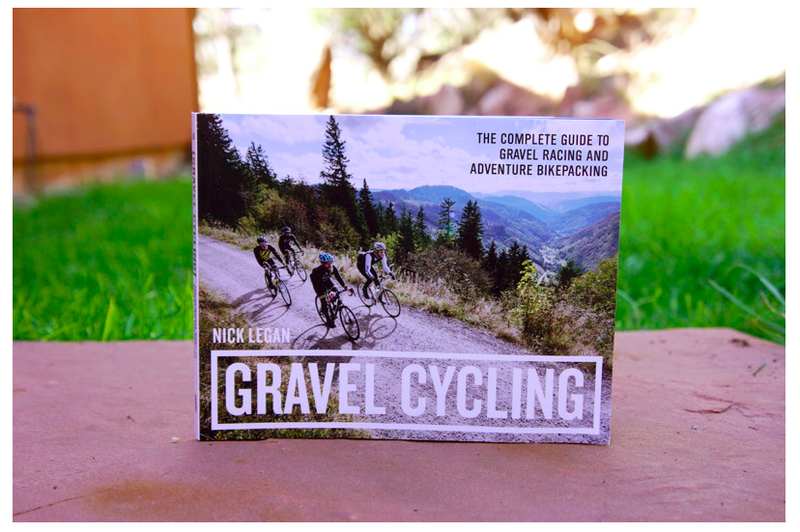 ← Bicycle Retailer: "Nick Legan pens Gravel Cycling book for VeloPress"